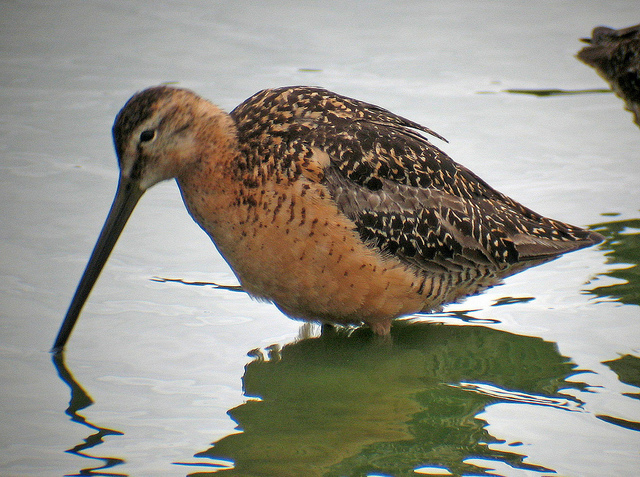 The Long-billed Dowitcher is a breeding bird in North America and eastern Siberia. Only exceptionally it passes the winter in Europe. 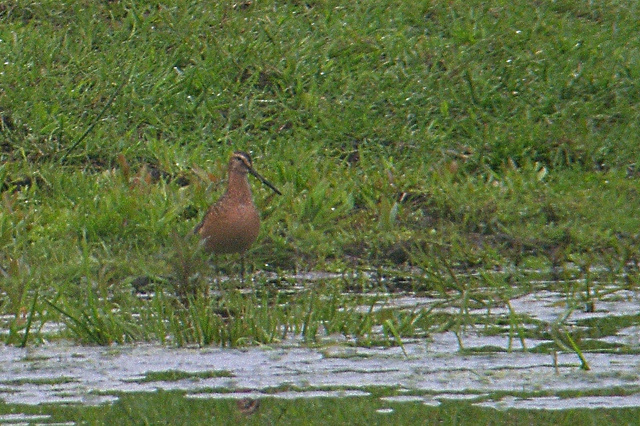 The wader has a long thin beak, curved slightly downward at the end.